For the 2018 Winter Work:Shop, Cloth Factor offers a celebration of linen – Winter Linen Wonderland. 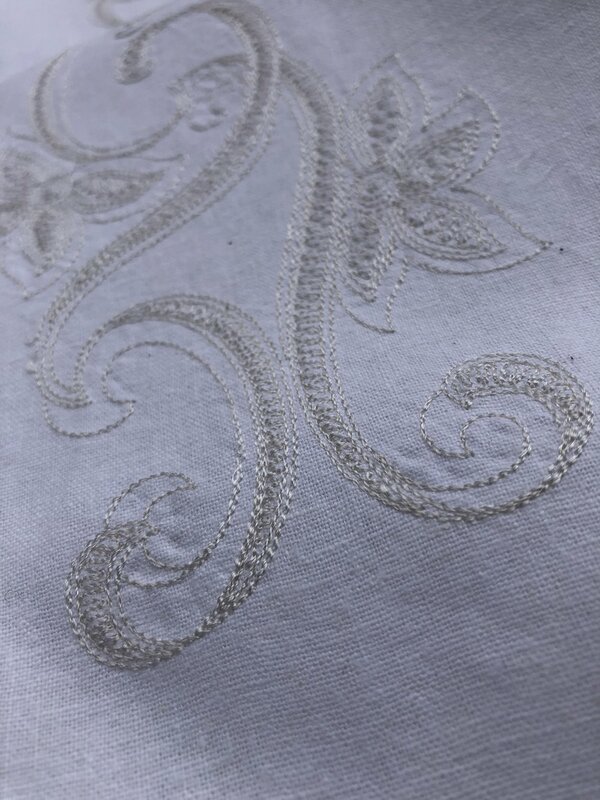 In this special collection are soft, luxurious linen pillowcases with gorgeous embroideries; sturdy linen kitchen towels in festive colors; sets of elegant and casual linen napkins; and a selection of Cloth Factor’s linen sample sale clothing and accessories. Founded by Irina Siegel in 2017, Cloth Factor designs custom, elegant, function-forward clothes from quality fabrics. Their mission is to create apparel perfectly tailored to your individual shape and to make your favorite garments fit better.